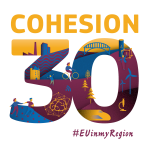 The Six City Strategy (6Aika) has been chosen to represent Finland for the EU Cohesion Policy’s 30th anniversary year. The selection will bring plenty of international visibility to the joint strategy of the six cities and its’ projects. The Six City Strategy will be Finland’s only representative in a campaign by the EU Commission where the top projects from EU member countries are highlighted through different communication activities. The Six City Strategy is implemented via projects. The current pilot project portfolio ranges from smart mobility, circular economy, health and well-being and the gaming industry to the education sector as well as to several employment projects. In addition to these, the strategy has furthered Finnish smart city development via three large-scale spearhead projects: Open Data and Interfaces spearhead project, Open Participation and Customership spearhead project and Open Innovation Platforms spearhead project. 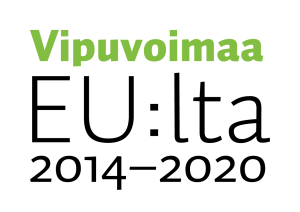 The Six City Strategy is part of Finland’s structural funds programme for sustainable growth and jobs 2014–2020. It also contributes to the EU agenda for sustainable urban development. The strategy is funded by European Regional Development Fund, European Social Fund, the Finnish Government and the participating cities. Cohesion Policy is the EU’s regional and structural policy. 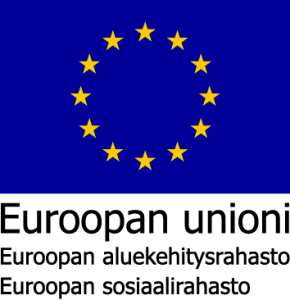 It aims to strengthen economic and social cohesion by reducing disparities in the level of development between regions in Europe. In the programming period of 2014-2020, the financing for Cohesion Policy is 351,8 billion euros which is approximately a third of the EU’s budget. Cohesion Policy is delivered through three main funds: European Regional Development Fund (ERDF), European Social Fund (ESF) and Cohesion Fund. These funds are an important source of investment for actions which support employment, innovation, education, social inclusion and the shift towards a low-carbon economy.